Eyes are undoubtedly the most sensitive and expressive aspect of human personality. They give us reason to love others and be loved by others, as you will be oblivious to the beauty around you without them. 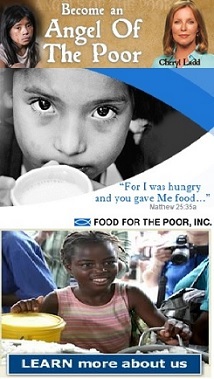 Apart from their primary use, that is to see, they also enhance the beauty of a person's personality. While some have beautiful and colorful eye naturally, others do not have this gift of nature and make efforts to beautify their eyes. 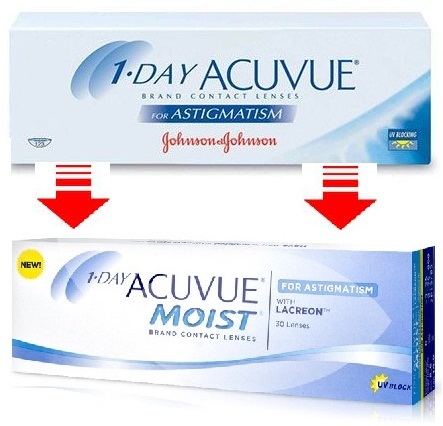 Contact lenses play a huge role in making people increase the attractiveness of their eyes. 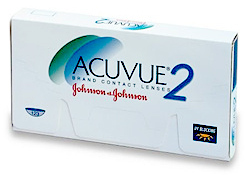 Nowadays, use of contact lenses is extremely popular among teenage girls, and they are available in different colors. 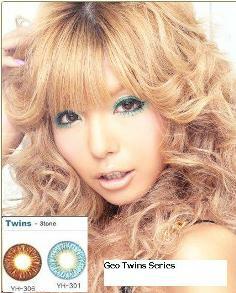 ‘Geo Color Circle Contact Lens' is an infinitely popular product throughout Asia and especially in Korea and Japan. Japanese and Korean girls have been using Geo Korean color circle contact lens for many years to enhance their beauty. The amazing effect that Geo color circle contact lens offers is making your eyes look bigger and more beautiful, but without showing signs of the use of any artificial product. How this works is that it has a diameter of 14mm, which is on average 2mm more than the average diameter of the iris. This simply means the Geo color circle contact lens will cover the iris with an additional 2mm average diameter, which is why it makes the eyes look bigger. Geo Angel color circle contact lens is a beautiful range from Geo color circle contact lens family, which gives your eyes a finer and prettier look. Its sister series which is Geo Nudy color circle contact lens also imparts an exciting and rousing look to your eyes. Currently Geo Angel, Nudy and other kinds of color circle contact lens are being used by over 1 million girls in Korea. Geo Korean color circle contact lens is the best selling big eye color circle contact lens in both Japan and Korea, while its popularity is increasing among female teenagers around Asia. 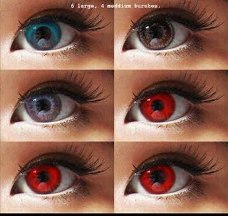 Geo color circle contact lens are available in many exciting colors such as black, brown, grey, blue, green and violet. Another reason for immense popularity of Geo color circle contact lens is its safety approval by international bodies like Korean Food & Drugs Administration, Japan Ministry of Health, Labor and Welfare, International Standard Organization and Conformité Européenne. 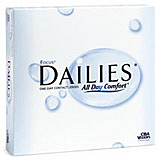 Its 38% to 42% water content and ionized dyes also give more comfort to the eyes, while preventing any chances of irritation and itching. While Geo color circle contact lens can be found easily in retail stores in Japan and Korea, it is a rare find out of these countries. It is usually only available online. 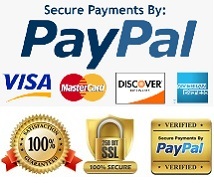 There is a quite a number of online stores and sellers offering it. However, only a very small number which carry ready stock for immediate shipping. Why FreshLook illuminate cosmetic lens is So Popular ?